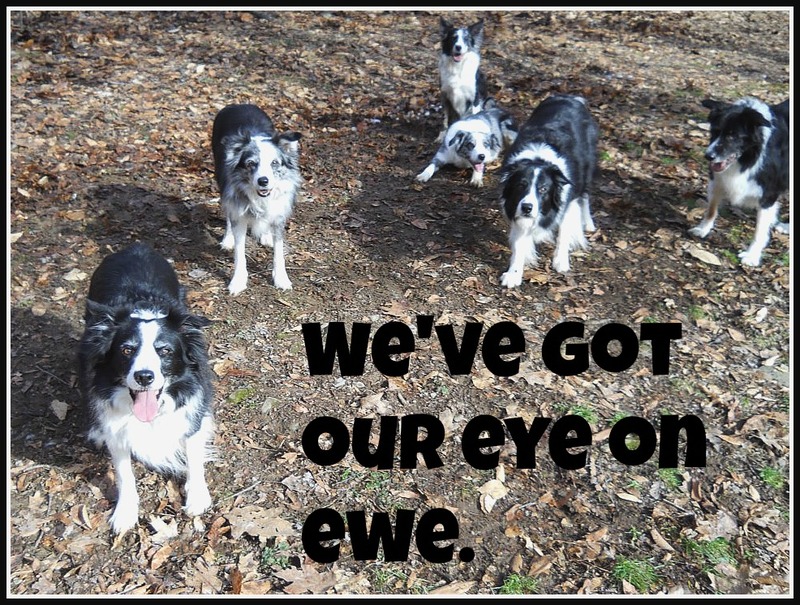 Fall of 2012, Terri and I met and discovered we shared a passion for Border Collies. We’d spent our adult lives interrogating them and ourselves, trying to understand what makes the human-canine bond work so well. We were eager to share with each other and everyone else all that we’d learned about living with these mesmerizing animals. The Border Collie Inquisitor is our brainpuppy. We welcome you to chip in, chime in, and run with us. Go go go! Can’t wait to follow your new blog!! It’s going to be terrific!!!! So ready to run with you – lol!!!! I’m so glad! Let’s go! Any ideas of what to cover? Hey! We should do a profile on Chase! The profile on Chase is already in the works! Stay Tuned…. Thanks for your feedback. The more we hear, the better we can be. Hope you like what’s coming next! Can’t wait to read this blog and learn. Thank you Terri for our Gemma. We love her to death and she has brought us so much joy!! Thanks Jule, this blog is the first step towards the book. It’s a dream coming true! Kisses to Gemma. I hope you enjoy using your blog-writing machine like I do. Roo-roo-roo! The whole gang’s excited to meet you. Looking forward to great conversation! I hope you enjoy writing on your blog-writing machine like I do. After having met & worked with Terry and our 10 week old Beagle “Molly” on a personal basis, I know this new endeavor will be just as successful. Really looking forward to following all of your observations, insights, thoughts, and recommendations. After having met and worked with Terry and our 10 week old Beagle “Molly” on a personal basis, I’m convinced that this new endeavor will be just as successful. Really looking forward to following all of the observations, insights, thoughts, and recommendations. Thank you. Chris & Mary, very much for your lovely comments. It is my pleasure to work with individuals like yourselves who are so dedicated to doing right by their canine companions. Puppy Kisses to Molly as well! We just love your. Blog. Although Junior is always jealous of the border collies at agility class. They always pay more attention than he does. Like any good golden retriever, he is more interested in seeing if there is going to be an after- party.